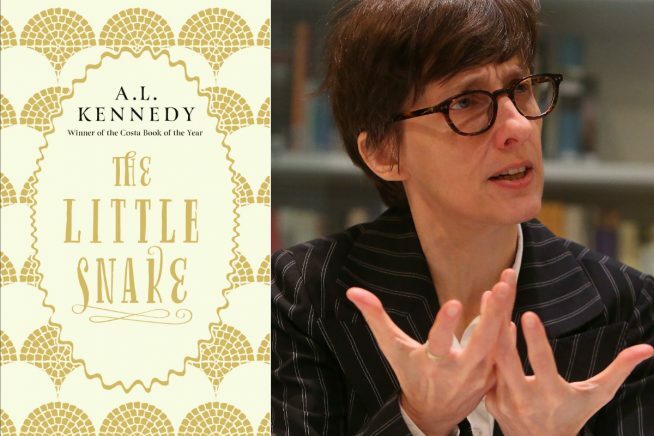 Join one of Britain’s most gifted and celebrated award-winning writers, as AL Kennedy tells us the tale of The Little Snake, a magical and deeply moving fable about the journey we all take through life, about love and family, about war and resilience, about how we live in this world. 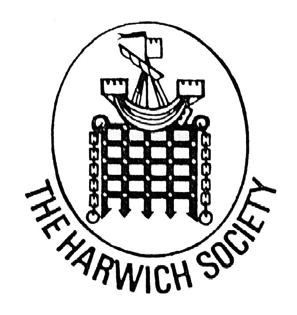 This event is part of Essex Book Festival’s Secret Water weekend in various venues in Harwich, with a whole day of activity at Harwich Redoubt. Part of Essex Book Festival’s 20th Birthday Bumper Family Programme. Click here for an overview of all Young Essex events.